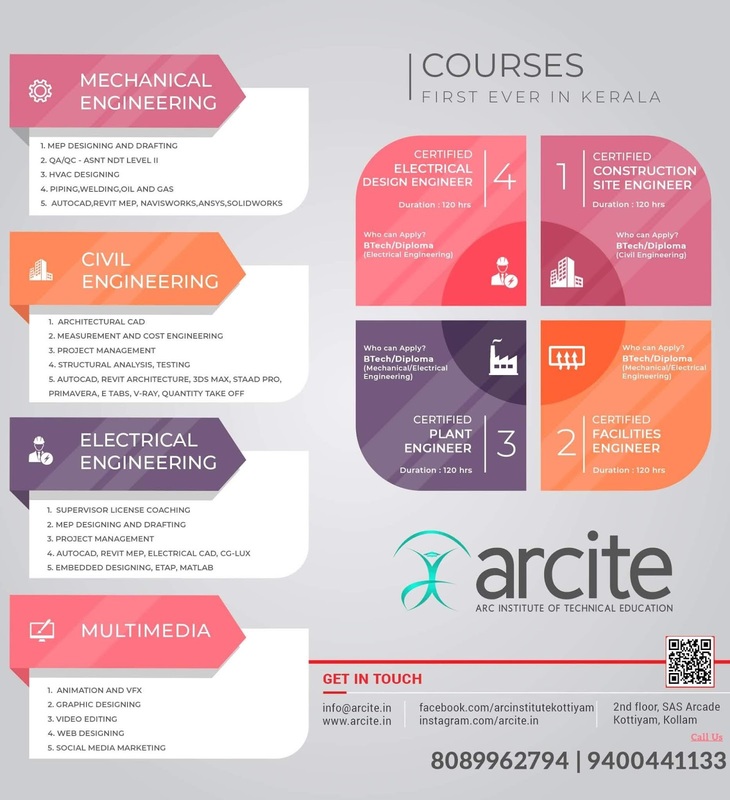 KTU B.Tech Seventh Semester Electronics and Communication Engineering Branch Subject, Electrical Machine Design EE409 Notes, Textbook, Syllabus, Question Papers are given here as per availability of materials. Principles of electrical machine design - General design considerations - specifications of machines - types of enclosures - types of ventilation - heating - short time rating - overload capacity - temperature rise time curve - hot spot rating. Magnetic circuit calculation - calculation of field ampere turns - air gap mmf - effect of slot and ventilating duct - active iron length - mmf for teeth - real and apparent flux densities - mmf per pole Magnetic Leakage Calculation- Effects of Leakage. Armature Leakage –Components. Unbalanced Magnetic Pull-Practical aspects of unbalanced magnetic pull. Design of transformers - single phase and three phase transformers - distribution and power transformers - output equation - core design - window area - window space factor - overall dimensions of core. Windings – no. of turns - current density - conductor section - Cooling of transformers. Design of DC machines - output equation - specific loading - choice of speed and no of poles - calculation of main dimensions - choice of type of winding - number of slots - number of conductors per slot-current density - conductor section - slot insulation -length of air gap - design of field winding - conductor cross section - height of pole - design of inter pole - flux density under inter pole - calculation of turns of inter polar winding – design of compensating winding – brushes and commutators. Design of synchronous machines - specific loading - output equation - main dimensions - types of winding - number of turns - number of slots and slot design - field design for water wheel and turbo alternators - cooling of alternators. Design of three phase induction motors - main dimensions - stator design - squirrel cage and slip ring types - number of stator and rotor slots - rotor bar current - design of rotor bar - end ring current - design of end ring - design of slip ring rotor winding. Introduction to computer aided design. Analysis and synthesis methods -hybrid techniques. Introduction to Finite element method - historical background, applications, advantages. Study of new computer aided machine software using Finite Element Case study: Complete design of an ac machine –steps. (Assignment only). Buy Electrical Machine Design Textbook. Syllabus Oriented Textbook: A K Sawhney, “ A Course in Electrical Machine Design”, Dhanpat rai and sons, Delhi.